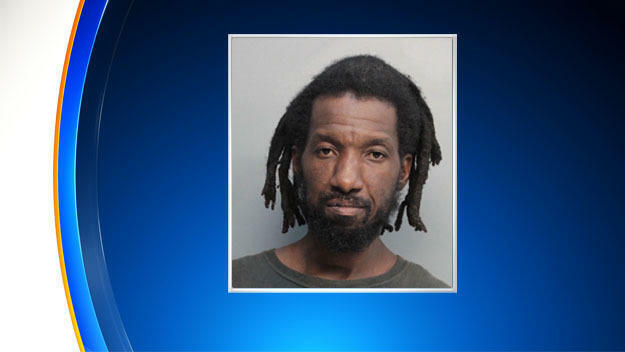 MIAMI A homeless man is facing a murder charge after, according to police, an elderly man took a picture of him begging on a Miami-Dade street, CBS Miami reported. Evans Celestin, 38, was begging in the area when a 71-year old man reportedly snapped a picture of him in order to report him to authorities. That’s when Celestin reportedly became enraged and followed the elderly man while screaming obscenities at him. At some point, police said, Celestin pushed the man to the ground causing him to hit his head. Crews rushed the man to a nearby hospital to be treated. Celestin was arrested and booked in jail on September 7th. He is being held on no bond.